Definition at line 1142 of file GVNHoist.cpp. Definition at line 1146 of file GVNHoist.cpp. 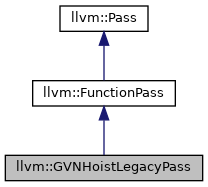 Definition at line 1163 of file GVNHoist.cpp. 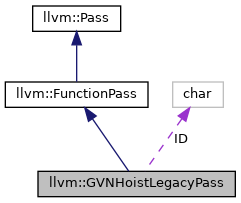 Definition at line 1150 of file GVNHoist.cpp. Definition at line 1144 of file GVNHoist.cpp.